Using our bespoke solution, we can recover around 60% of previously wasted energy, which is then used to pre-heat the incoming air stream, reducing the load on the regeneration heater. This leads to direct energy savings. The actual ROI depends on the costs of the energy recovery system and the installation requirements, which are site-specific. What dehum did for them? 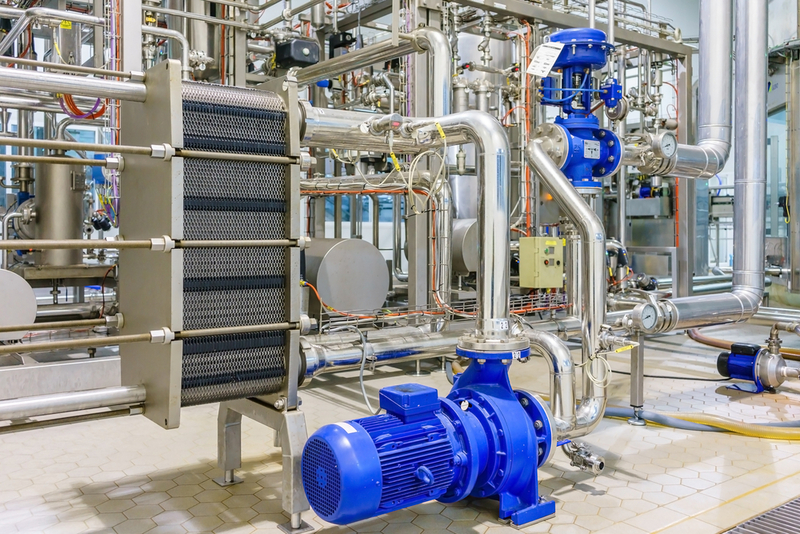 The application of bespoke energy recovery system can easily recover 70% of the ‘lost energy’ and divert it to the inlet on the machine, leading directly to energy cost savings of 30% or more.